There’s no doubt that the tech giants in Silicon Valley are doing all they can to silence conservatives. 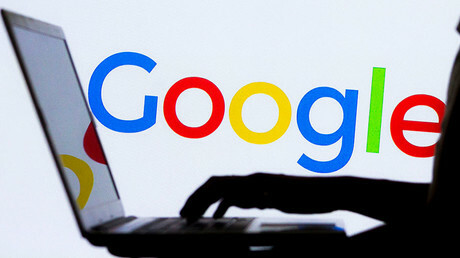 President Trump already called out Google about their bias against conservatives and conservative content that shows up in their search results. Ever since the 2016 election, Facebook has done all they can to silence conservatives. Think Americana had 917,075 page views From January 1, 2018 to June 30, 2018. This was a six month span. When you compare this to the first six months that Think Americana was with Klicked Media, there were 4,326,505 views from March 1 to August 31, 2017. That’s a drop of 79%. It’s no secret social media and Google are doing all they can to silence the right. That kind of drop in reach doesn’t just happen overnight.